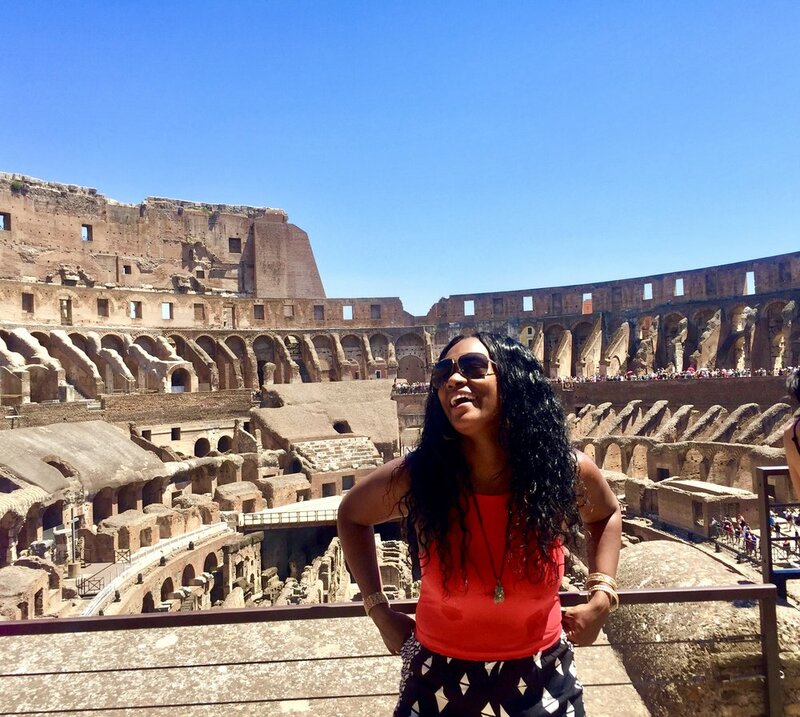 The Experience: Italy was an itch I've been waiting to scratch for years. 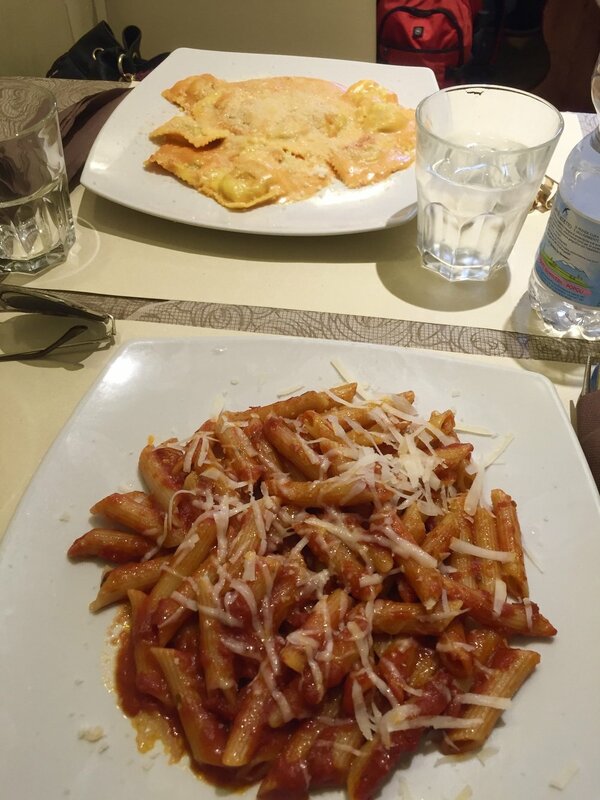 My stepfather is Italian and since I was little he would always cook these great Italian dishes. I knew that my first trip to Europe, it just wouldn't be right if I didn't touch this place ! 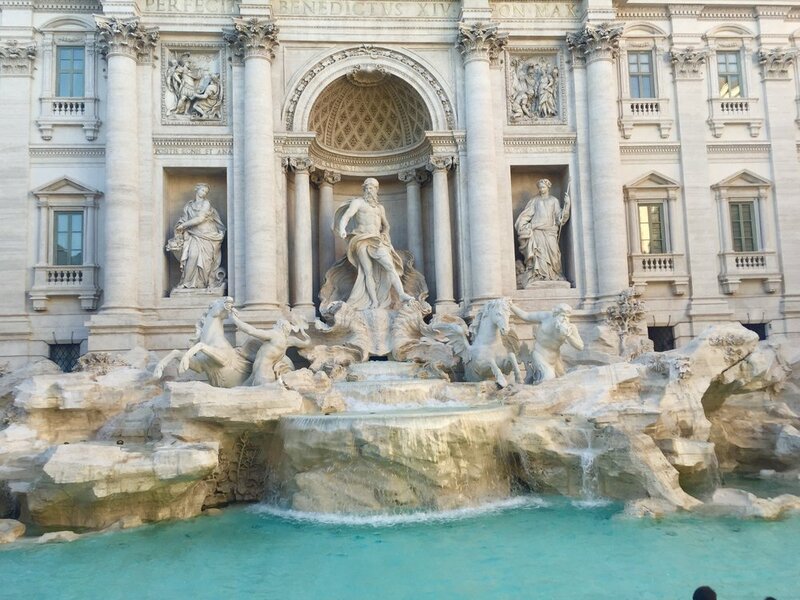 Rome: In all honesty, Rome is the first international city that I truly fell in love with. It's my first and only destination that made me say "I could live here". The antique yet modernized architecture, the culture, the history, the people, and most importantly, the FOOD! Gelato shops on every corner, street vendors, restaurants with outdoor seating (I loved staring at the Architecture while digging into some raviolis made from scratch), cobblestone roads and different color doors on every building, there was nothing about this city that I didn't love. I visited during summer time so it was peak season aka jam packed. 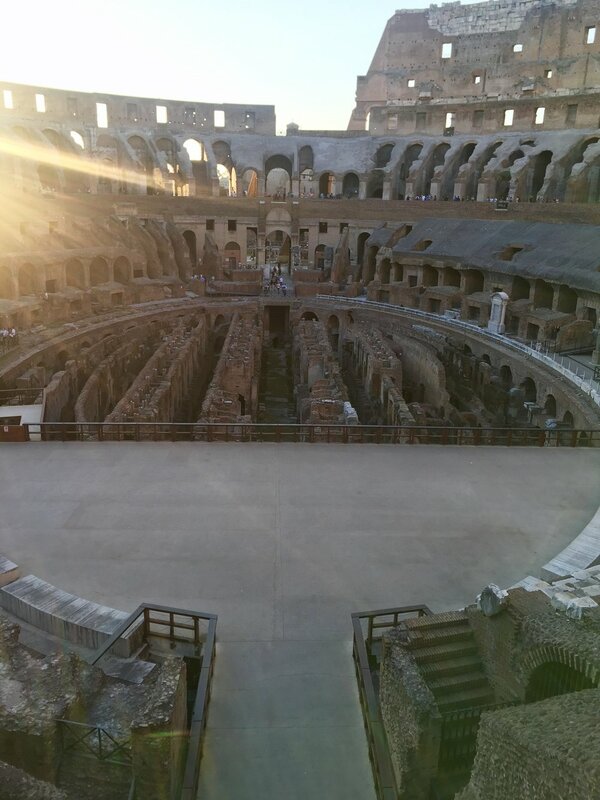 The Colosseum (world wonder), was beautiful to see . When staying in Rome it's simple to get to. The inside of the Colosseum reminded me of any other stadium / concert venue like the Barclays center or MSG. I walked around majority of the arena and imagined what it could've been like to watch the gladiators combat. 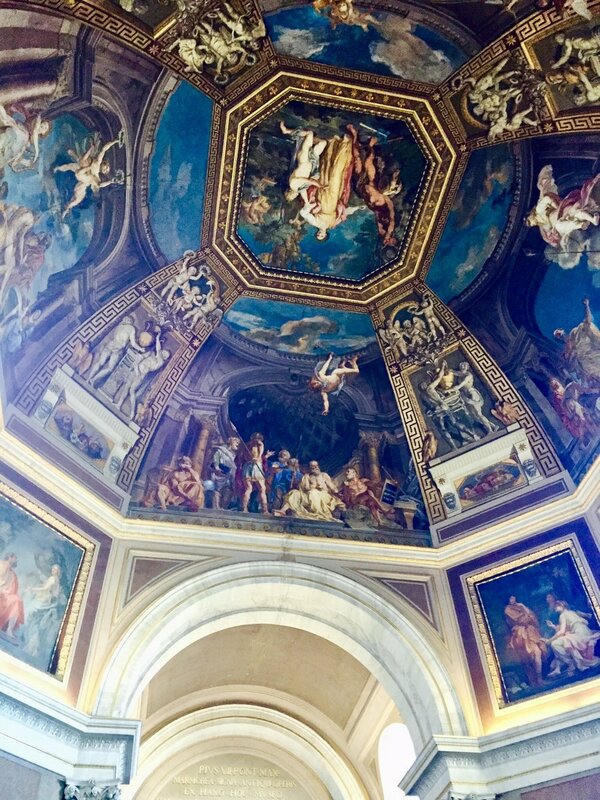 The Vatican Museum, also the home of the Sistine chapel isn't far from the Colosseum. 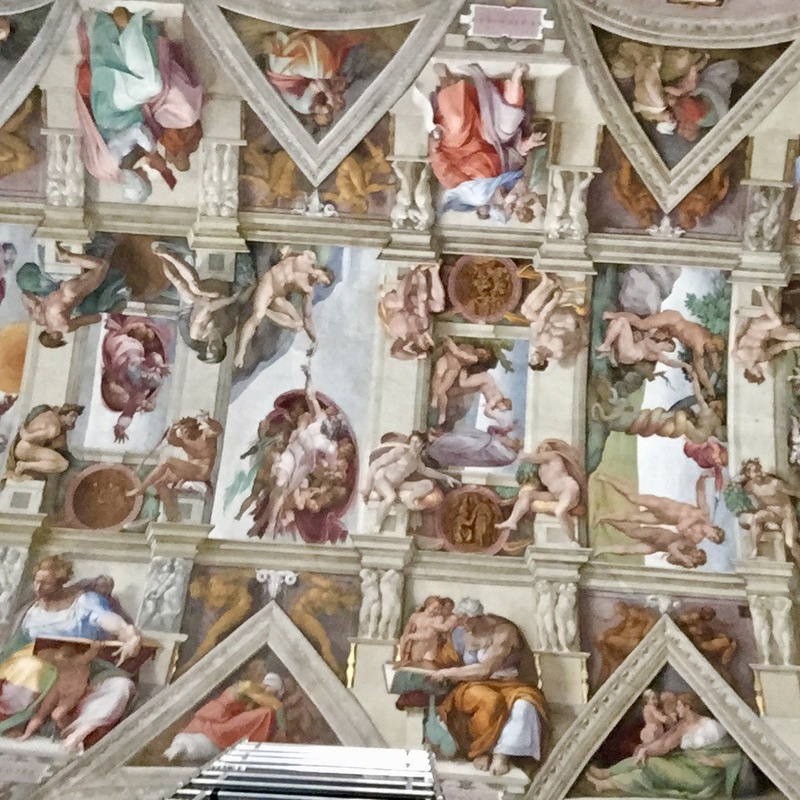 If you're able to tune out the crowds, the Sistine Chapel is a beautiful sight to see ! I don't consider myself much of an art lover, but I was in awe (be careful, no photos allowed so don't get caught). Finally one cannot visit a worldly historical city without visit one of the most world known and (third) largest churches St. Peters Basilica. I cannot write about Rome without talking about how amazing the people were. What stuck out to me the most was how much compliments I received from the men. 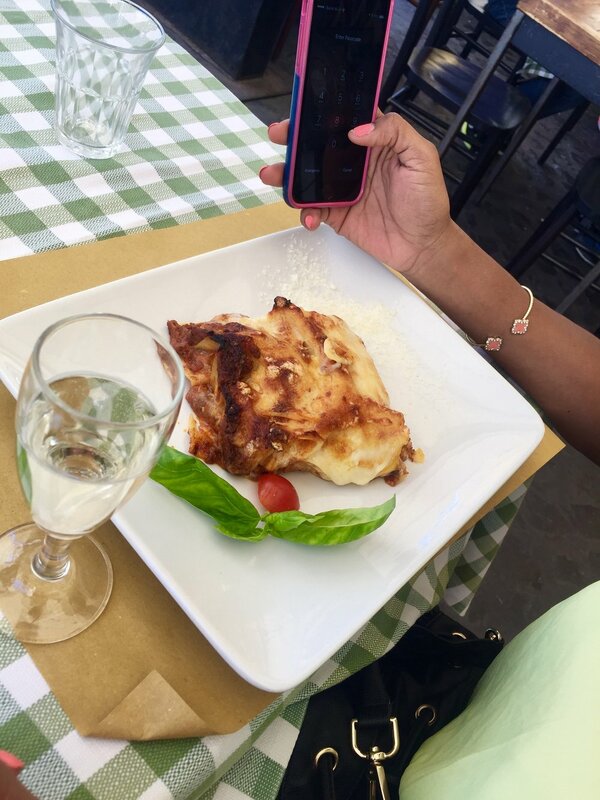 Italian men LOVE black women. The compliments weren't in a freakish, sexual way either. It just felt genuine. I wasn't followed, harassed or grabbed like I've been in other countries or even at home. Every block was "Bella!, Bella!" ('Beautiful' in Italian). I was called beautiful so many times I actually started to believe it LOL. Nightlife is more about bars rather than clubs. Clubs seem to mainly be for tourists but most locals go to bars. The ice bar was an interesting experience (every thing is made of ice)... I lasted about 9 minutes in there. The locals will treat you like family no questions asked. I felt like I knew these strangers for years the way they treated me so well. Of all the places I've been, the people here treated me the best. It was a breath of fresh air to feel so genuinely welcomed. When getting directions becomes a team effort! Pisa: Other than the leaning tower, I got pretty bored with Pisa. It has a much slower pace than Rome and not many things to do. I only came here to see the towers and to eat Pizza like Jay-Z told me to do ("Flying out to Pisa, just to get some Pizza"). We strolled through the city for a few hours. Most of the people kept to themselves but not in a rude way. It still had a modern and clean upkeep the way Rome did. 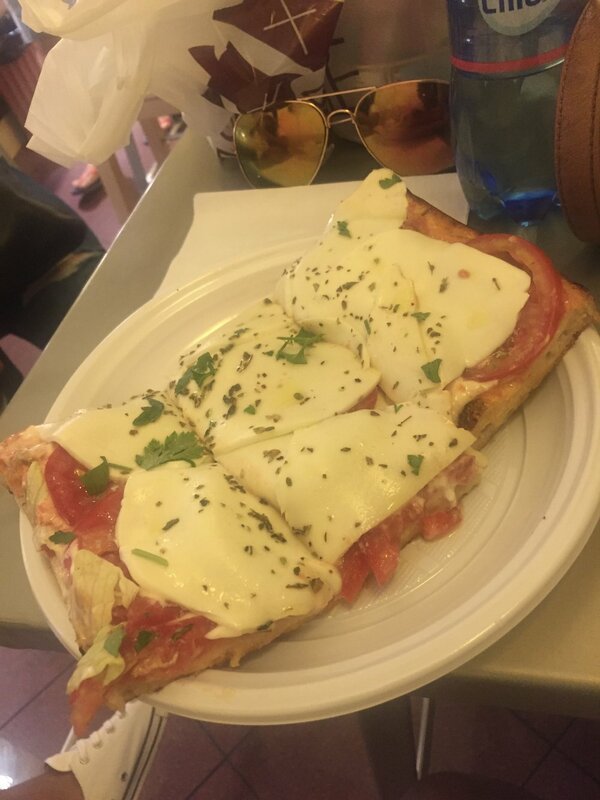 Ironically, the pizza I had here wasn't nearly as good as what I had in Rome. 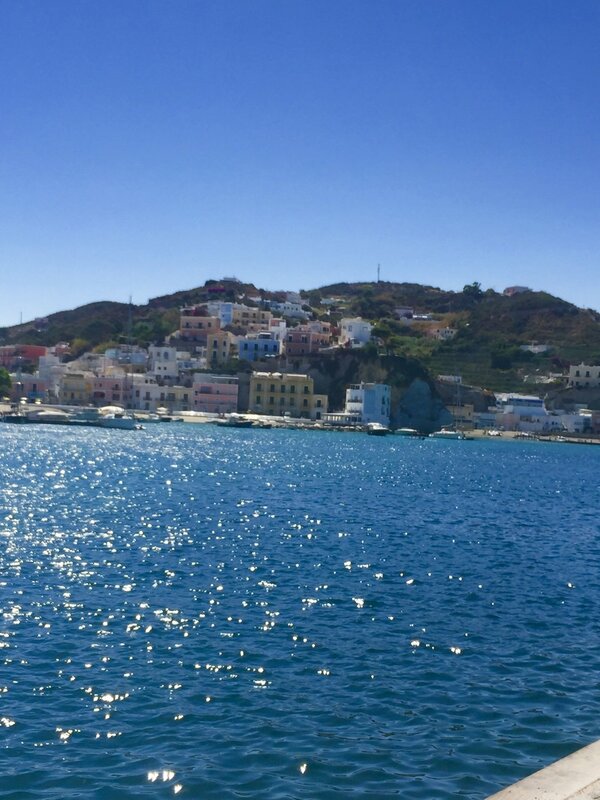 Ponza: It was a bit of a journey to get here from Rome, but it was definitely worth the trip. Another slow paced area but a hidden gem with a lot to offer. Countless locally owned shops and restaurants along with Beautiful views of the coast. It's an awesome quick escape from the busyness of Rome. Now in all my travels, I must've been to over 20 beaches. I've seen some beautiful water. Nowhere has more beautiful water than here. A tiny island located on the Tyrrhenian Sea whose water resembled that of a swimming pool in a way that it didn't look real. Instead of sand at the bottoms, it's rocks. Lots of them. It definitely took some adjusting to walk in. I relaxed here for the entire day. Maybe because I'm a water sign (cancer), I love being near bodies of water. It's something about the water that always humbles me. No matter how far I go in life, how big I think I am, the water will always remind me that I'm just a small piece in such a big world. Book Colosseum tickets online here: www.coopculture.it/en/colosseo-e-shop.cfm to avoid lines at the door. Ponza: Book Train tickets on site listed above and ferry tickets here directferries.com. Souvenirs in the Vatican are expensive. You're better off buying on the street. Restaurants: ‘Roma Beer Company’ (located in Campo Di Fiori) - LOVED IT here. Great pasta! 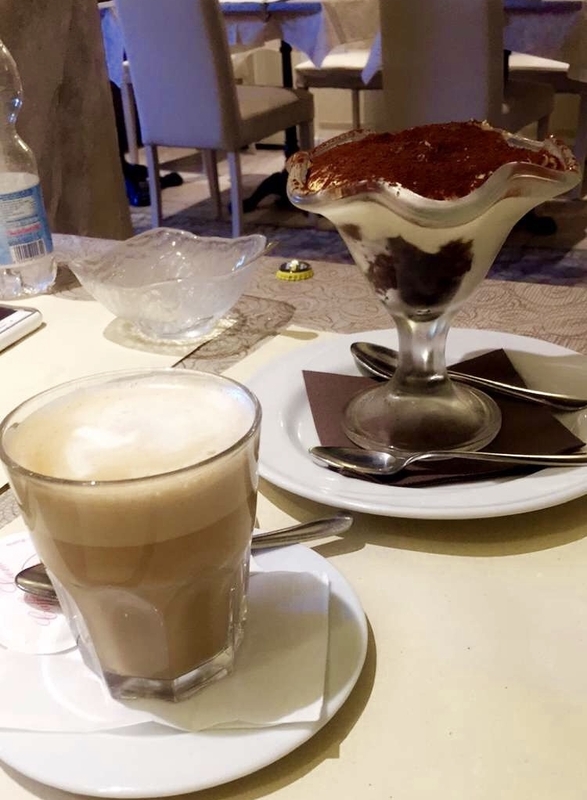 ‘Cafe Leonardo’ - awesome raviolis and tiramisu. 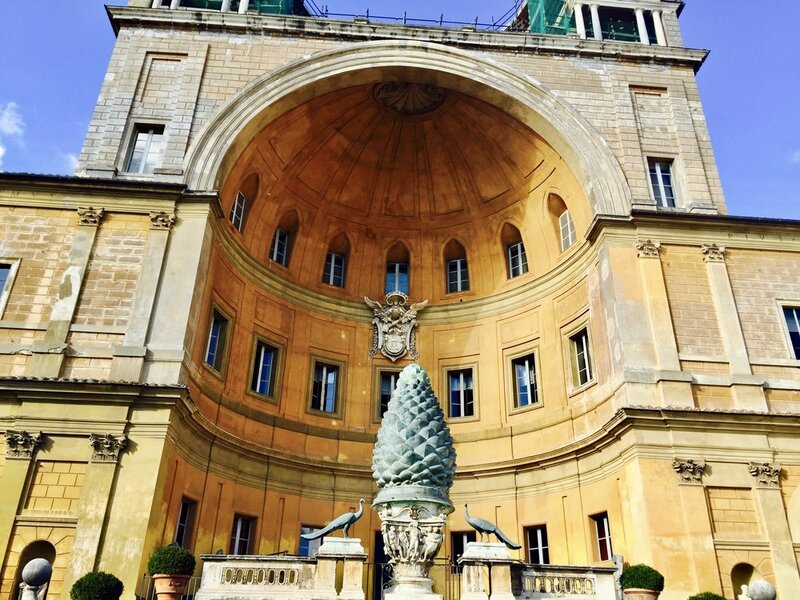 Hotel : I stayed at "Hotel Ponte Sisto". Our room was nice and the staff was very friendly. It's not located near many of the tourist attractions but you can catch a cab at a reasonable price. I enjoyed my stay here. Change dollars to Euros at your bank before you leave or somewhere on the street with the cheapest rate. Avoid exchanging money at the airport. To avoid crowds and high temperatures, it's best to visit between September and December. You will also save money on your flight (around $300 or more in savings!). Overall, Italy is still my favorite place to date. I visited 3 parts, took in an abundance of culture and still barely scratched the surface. There are so many other parts that I plan to visit in the future. I've heard so many great things about other parts such as Venice, Sicily, and Naples to name a few. 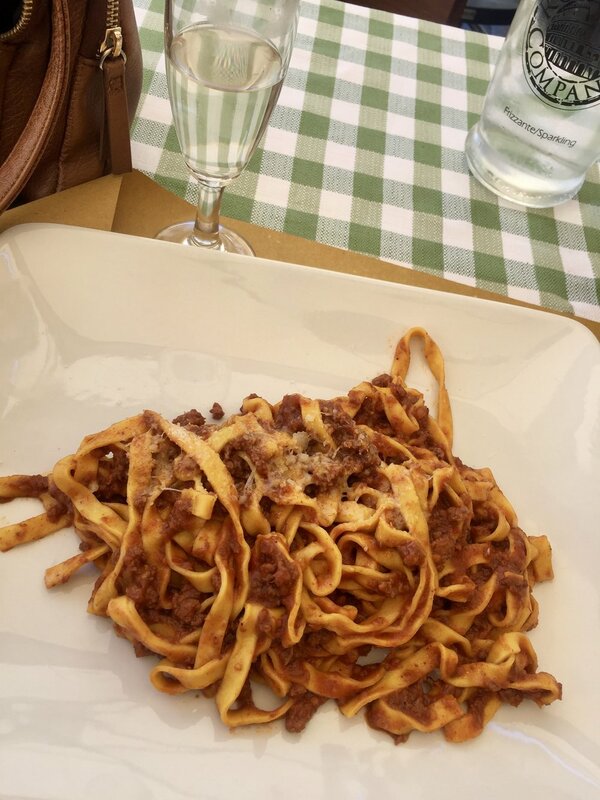 Italy is one of those places where no matter what part you visit, you will have an amazing time. I thoroughly recommend everyone take a trip to this wonderful place. America is considered "The Melting Pot" because it's composed of many cultures. However, This experience taught me America only gives only bits and pieces of these cultures. In order to fully understand and appreciate them, you must bask in all of its elements to truly understand what each part of the 'pot' has to offer. I hope you enjoyed the read and I can't wait for you to walk with Ms. Walker on my next adventure !